To finish the Project, as well as the school year, we've chosen to sing and dance a song that could be a typical summer song to celebrate unity between people and different cultures, happiness, holidays, summer, etc. We have prepared a choreography which is easy to follow and learn by children, since the gestures are related to the lyrics. Here is the link to the song "Bajo el mismo sol"
all under the same sun. 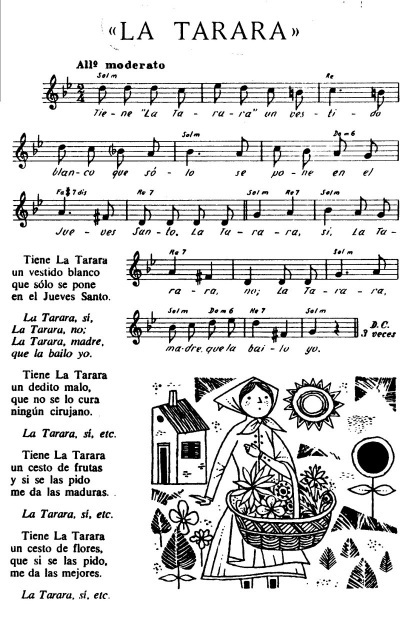 La Tarara is a Federico García Lorca´s poem wrote from some popular songs. 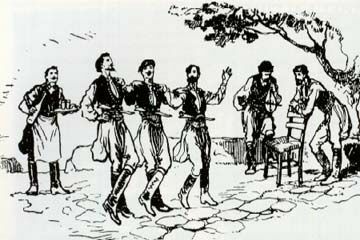 It is said that this song began to be sung in the nineteenth century in Soria (Spain) and is possibly of Sephardic origin. Finally, it became into a song sung by children while playing. There have been different versions of this traditional song retaining more or less the chorus. by 2nd grade pupils and their tutor Ana Sánchez. 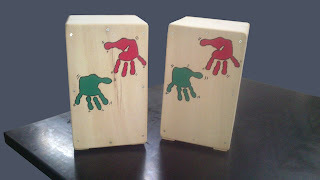 How to build a cajon drum, "cajón flamenco"
Here are the steps to build a typical flamenco drum. It's easy to make, but not that easy to play! Children might need help from an adult or they can just help the teacher to make one in the classroom, painting and decorating it. It'd be fun for them to have this instrument in the classroom to use it as an accompaniment for some songs and festivities. STEP 1: You need to get plywood to build the surface, or use an old box (wine box, for example) as the base. STEP 4: Glue all the pieces together with the basic frame. 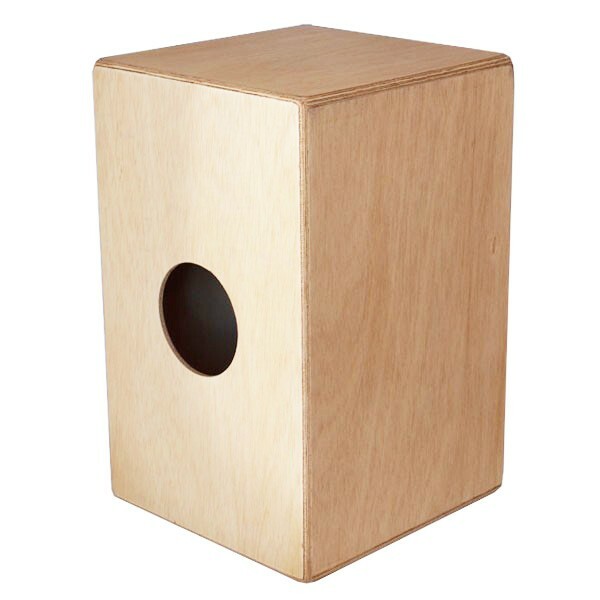 (*optional: One of the distinctive things about the sound of a cajón is the snare-drum-like rattle when hitting it. If you want to make it you must attach strings with clips or tiny metal materials to the inside of the drum). STEP 6: Now children can do their part. They can decorate the cajón as they wish. They can use different coloured sprays for each side of the box and add some shapes to it to make it their own style. HERE ARE SOME EXAMPLES OF HOW THE INSTRUMENT SOUNDS. LOOK HOW THE ARTISTS PLAY IT. PRACTICING HOW TO PLAY THE CAJÓN FLAMENCO. IT'S FUN! !